Demand for diesel vehicles in Germany has declined so much that dealers have S$6.8 billion worth of diesels parked on their grounds unsold. 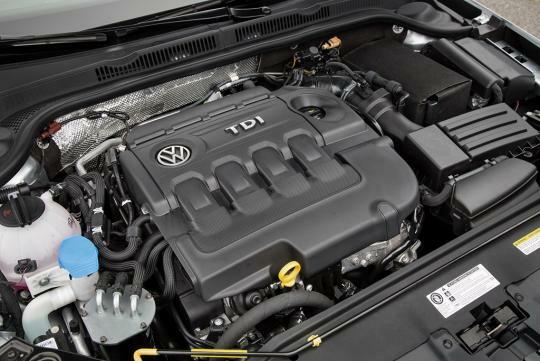 According to Bloomberg, since Volkswagen’s dieselgate scandal, less buyers have been opting for diesels across the country. This is despite having 77 percent of the dealers cutting their selling prices on these cars. To add to the injury, the report also stated that 29 percent of German’s diesel drivers admitted that they want to sell their vehicles as soon as possible as they were concerned about their car's falling net worth. "The new ‘diesel fear’ among customers has significant consequences for car companies. Carmakers need to significantly expedite their strategic shift to electric cars." Head of automotive at Commerzbank, Cedric Perlewitz, said.